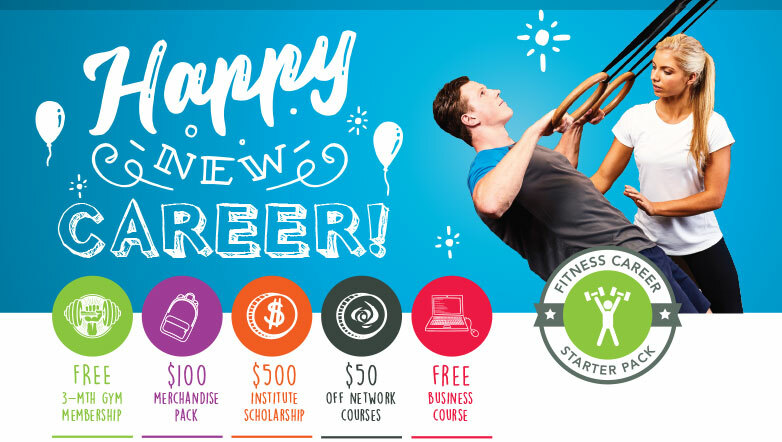 GET STARTED THIS MONTH AND RECEIVE A FITNESS CAREER-STARTER PACK, VALUED AT $2,019*! 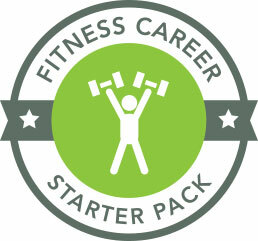 We want to help you become the ultimate fitness professional with this great Fitness Career Starter Pack. HURRY – LIMITED SPOTS IN NEXT INTAKE! KICKSTART YOUR FITNESS CAREER NOW. Find out why our students choose the Australian Institute of Fitness over other learning providers. Our Master Trainer Program™ deliver the industry’s most recognised fitness qualification, developed by world-class experts and delivered by professional educators. 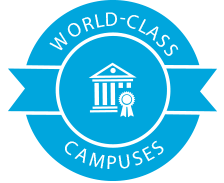 From the moment you step on campus you’ll be immersed in a world-class learning environment, complete with fully equipped Skill Centres, treatment rooms plus study and chill out areas. You'll get access to the largest network of Career Partners, a dedicated Careers team, regular Fitness Industry Recruitment Expos and the most amount of listed jobs in the training sector via fitnesscareers.com.au. At The Institute we help our students every step of the way through our Support Plus™. We have Coaches available before and after class, open drop-in times every Friday, and phone and online support. THERE'S NO BETTER TIME TO GET STARTED! 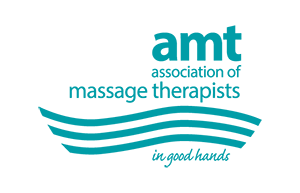 © 2016 Australian Institute of Fitness.